Tropical Pineapple Brush Set - Free Photoshop Brushes at Brusheezy! 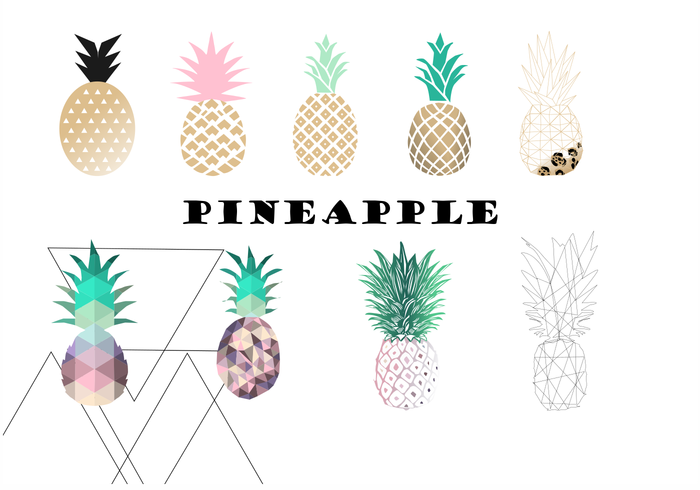 9 Brushes and Vector Graphic of Popular Pineapple Styles. 20 Bread PS Brushes abr.